The time has finally come for the final Beauty Edit of 2016 and this one is a doozy! Everything in this month's beauty edit is great for gifting or stuffing stockings and a few of these products are absolute lifesavers that will have you looking your best even though you may be traveling, overindulging or simply exhausted from the festive season. I always love a good hand cream, but this Sage Lavender Intense Hand Balm is insanely amazing. Not only does it smell good, but it is actually intense as it says in the name and really helps to protect my hands against the dryness of winter. It's also huge in size, but you only need a little dollop to moisturize both hands, so it lasts forever. This is definitely a great stocking filler option for the women on your Christmas shopping list, or just be stingy and buy one for yourself... I won't tell. T London is a unique beauty brand featuring distinctive scents inspred by the travels of Co-Founder & Creative Director Jayne. Dimbula is inspired by the high altitude teas grown on Sri Lanka's Dimbula mountain slopes and features essential oils of green cardamom, hot black pepper, coriander and cedarwood. The travel duo includes a bath & shower gel and a body lotion that will take you to far away places without even leaving your shower. 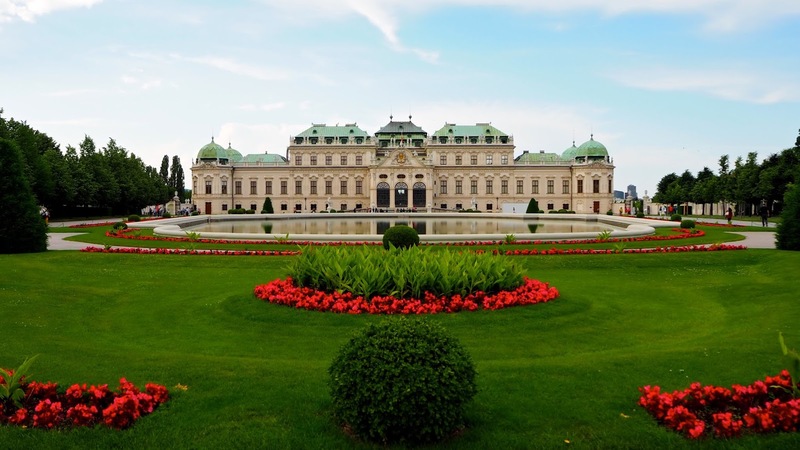 It's perfect for relaxing during the hustle and bustle of the holiday season. While I often enjoy the look of mineral makeup and even had it applied professionally for my wedding day to get the perfect dewy glow, I've not always been the biggest fan of using it myself. Mineral makeup is of course more natural and that's appealing, however it can be messy and a bit tough to apply. 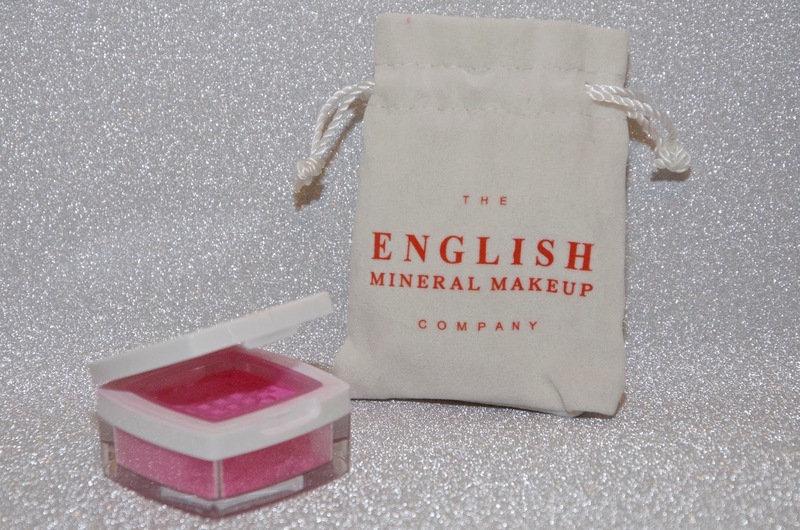 English Mineral Makeup has created a blush that is still in powder form, but I find it a lot easier to use and less messy than other alternatives. The powder is contained in a cute little compact with a slotted top, similar to how most loose face powders are packaged and it comes with a spongy applicator. While you can invest in a kabuki brush designed specifically for this product, I actually like applying it with the sponge for a light, pinky glow on my cheeks. Normally I would be horrified by this bright shade of pink, but actually it applies lighter and more subtle to the skin if you use a light touch and it's lovely for getting the perfect rosy cheeks. When it comes to dark circles under my eyes, the struggle is real! I have tried everything and sometimes nothing will work. Lately I've been working a lot of long hours in an attempt to be able to unplug for a few weeks over Christmas and they started getting worse. 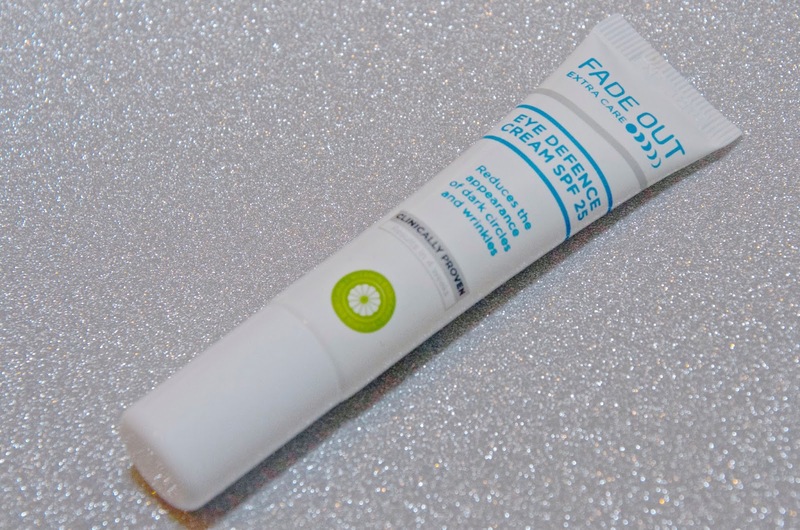 I started using Fade Out Extra Care Brightening Eye Defence about a week ago and I honestly think they're getting better. That said, I would use this product anyway because I love how light it is and it's rare to find an eye cream with SPF in it... In short, I'm a fan and anything that might help get rid of dark circles, which seem to get worse during busy times of the year like Christmas, is welcome in my beauty routine! I love Balance Me products and have a lot of them in my beauty arsenal. My newest favorite is the Balance Me Super Toning Body Polish. I don't take as much time as I should to exfoliate my body, but when I do, I want a product that smells good and works well. This is is it... I hope to improve on this in the New Year to keep the skin on my body in good shape, but before 2017 even begins, I'm going to take advantage of extra long showers during the Christmas holidays so I can get started early with good habits! If I'm completely honest, my use for these pads is a bit of a luxury... While they totally work for removing eye makeup and they're absolutely perfect for travel, I keep these in my makeup bag for a different reason. I use them to fix my eye makeup when I'm applying it. I have a tendency to sneeze a lot in the mornings because of my allergies. I also have those days where I end up with mascara all over my face... Sometimes mornings are hard. 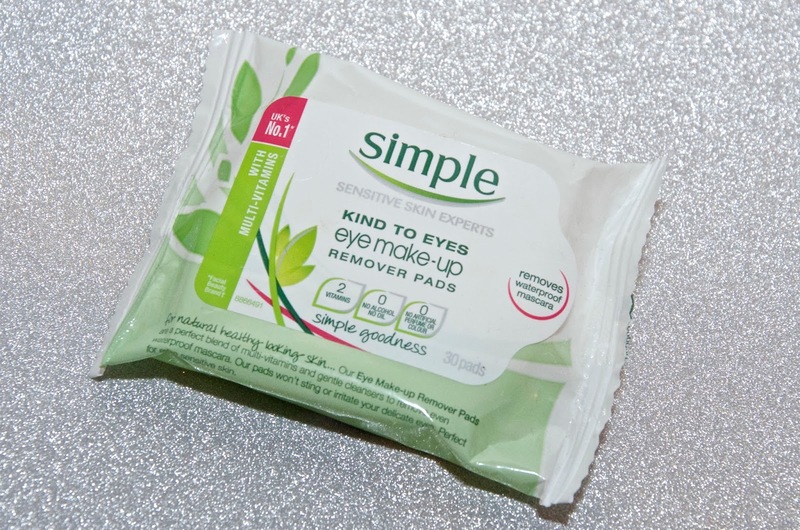 I use to fuss around with a cotton bud and some eye makeup remover, but I find that's a bit of a hassle sometimes when I'm sleepy, so now I just keep these handy little wipes nearby and grab one when I need to spot fix my makeup. So easy and convenient! I also use these occasionally when I'm too tired to bother with taking off my makeup - I can just keep some beside my bed along with makeup remover wipes & moisturizer and it makes hitting the hay faster and well, lazier. Sometimes we need lazy, so it's good to be prepared for it, especially during the holiday season. Hard day at work? Tough gym sesh? Exhausted from pounding the pavement to get your Christmas shopping done? 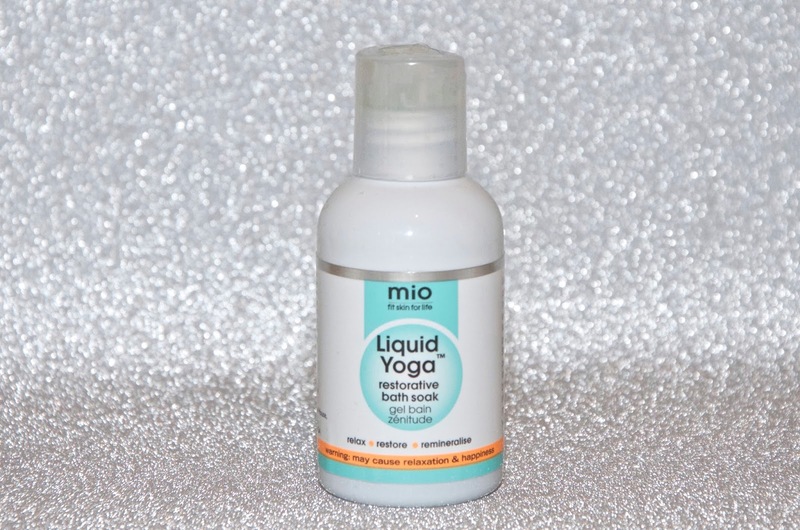 This is the answer... Mio Skincare Liquid Yoga is the bath soak to have on hand when you need to relax most. With magnesium rich Epsom salts and essential oils of spearmint, cypress, lavender, mandarin and chamomile, this truly does feel like yoga in a bottle after you've had a soak in the tub. 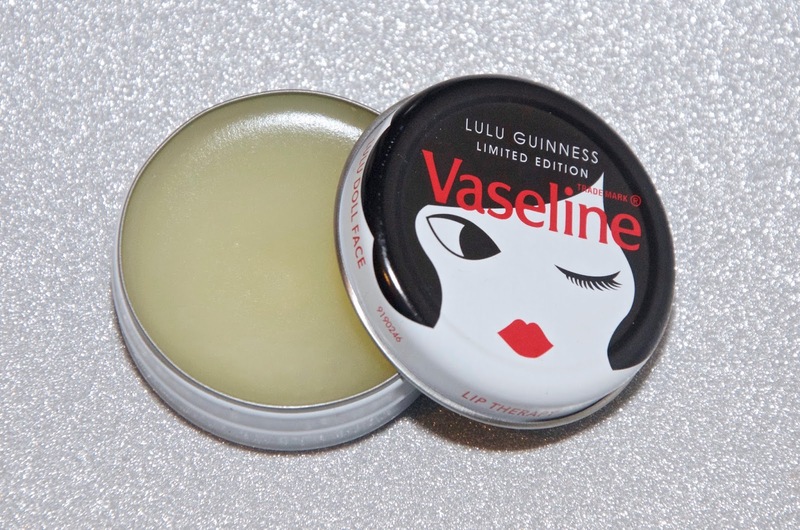 It soothes tired muscles, helps to relax the body & mind and chases all your troubles away... If you're hosting Christmas at your house this year, working out extra hard to avoid any holiday weight gain, training for a marathon, having a stressful time at work or suffering from any kind of soreness, I urge you to treat yo self to some Liquid Yoga. Namaste - you deserve it!